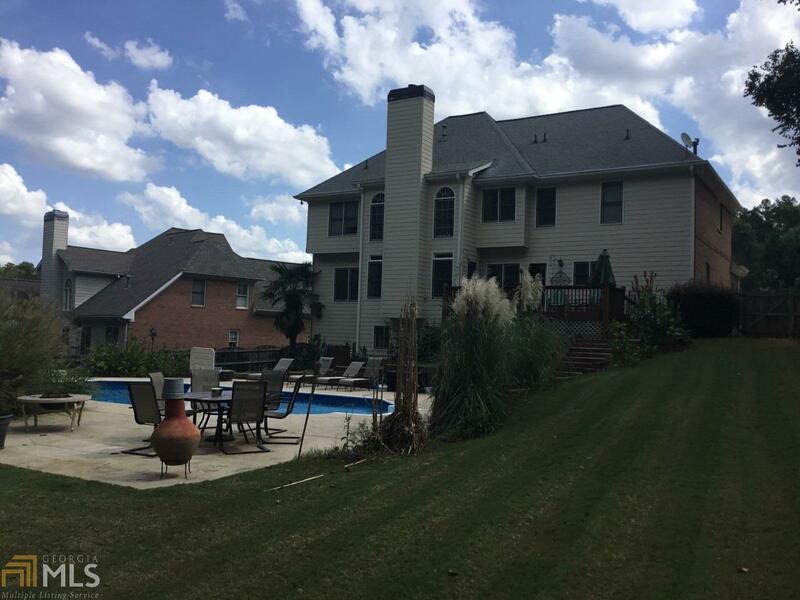 Beautiful spacious home in sought after Cobb County! Large open floor plan with storage galore!! This home features a finished basement, stubbed for kitchen, full finished bath & tons of storage space. Large master suite with two master closets and an extra room that could be used as office or whatever needs you may have. Oversized yard with ingound pool perfect for entertaining. Directions: Mars Hill Pas Stilesboro To Left On Burnt Hickory To Right On Hadaway Gardens. House Is On The Left.